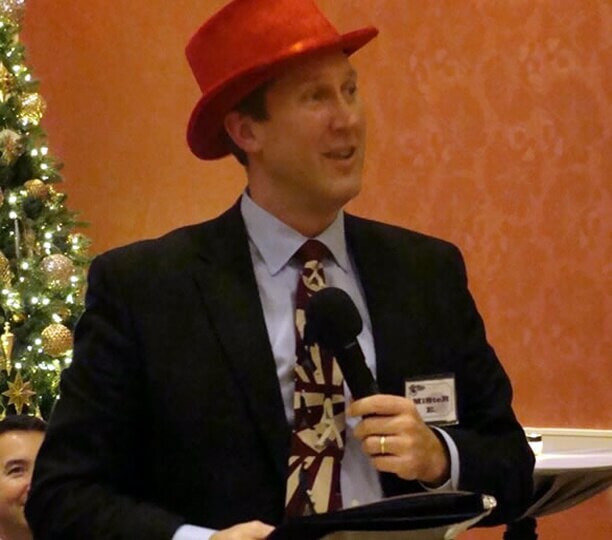 Murder Mystery Holiday Events | Denver Murder Mystery Co. Celebrate the holidays by giving the gift of mystery, intrigue, and murder with help from Denver's experts in mystery entertainment. 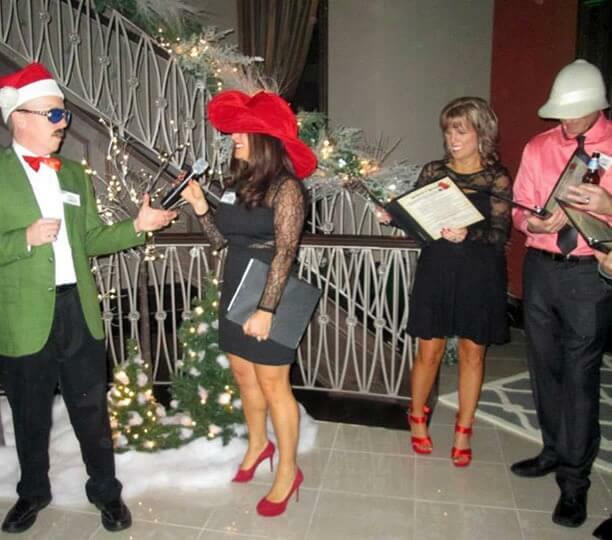 Call (888) 643-2583 or fill out the form to get a quote for your holiday or Christmas party. 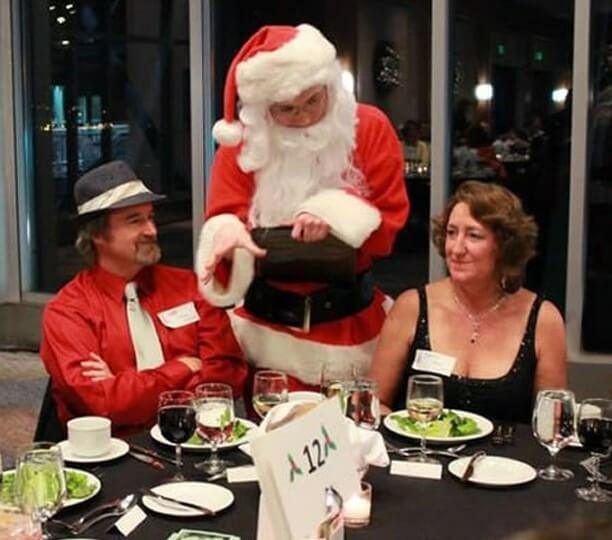 We love celebrating the holidays here at Denver Murder Mystery Co., and we want to share our cheer with you in Denver by giving you a murder mystery holiday party experience full of merriment and mayhem! We’ve got some killer ideas for your festivities that will turn your jolly partygoers into crime solvers and super sleuths. Whether you want to keep things traditional with our holiday themed show, or you choose to adapt one of our other themes to fit the occasion, we will show up with just the right crime to match your ideas for the event. Your guests will have the opportunity to investigate a thrilling murder mystery and you can relax knowing you came up with one of the most amazingly unique holiday party ideas in Denver. Our experts are standing by to help you plan the perfect holiday party in Denver. Give us a call at (888) 643-2583 to hear all about what we can do to give you a captivating party that will keep your guests entertained and amused for hours.